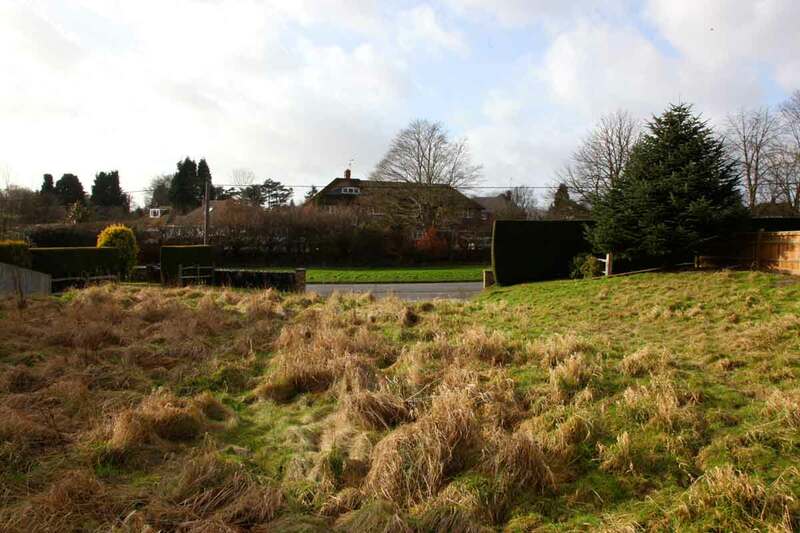 A single plot with detailed planning permission for a large detached family house accessed from “The Walled Garden” together with approx. 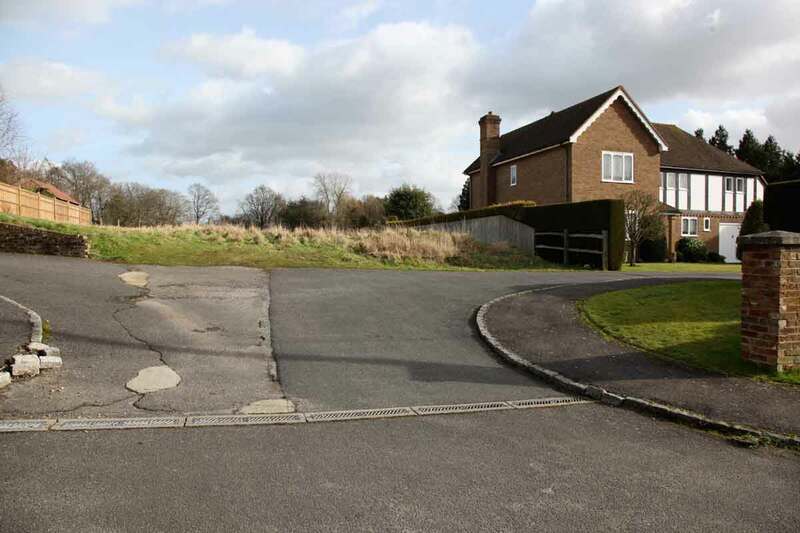 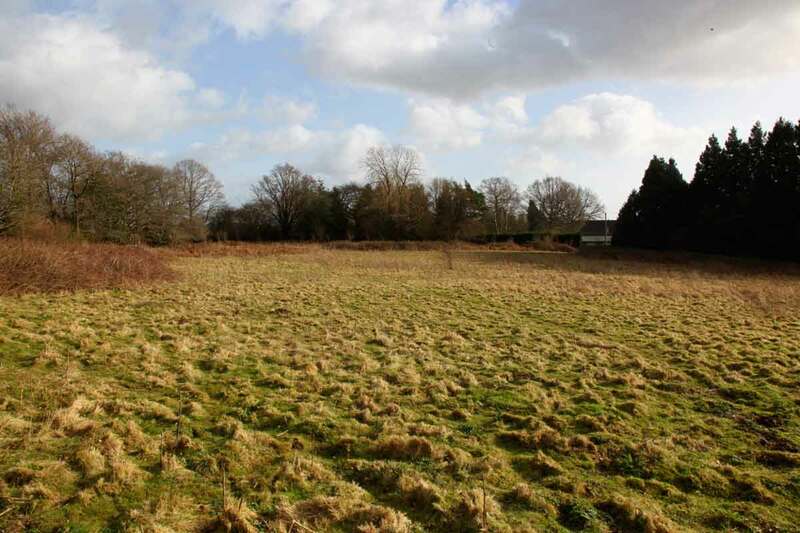 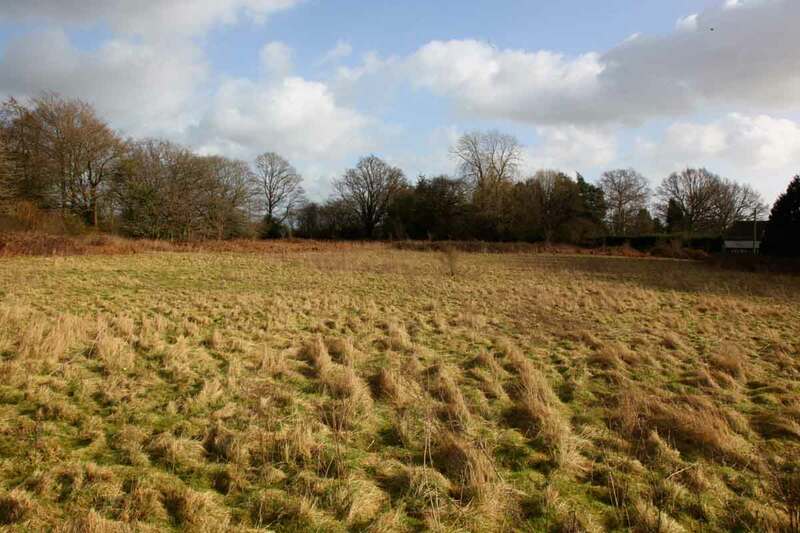 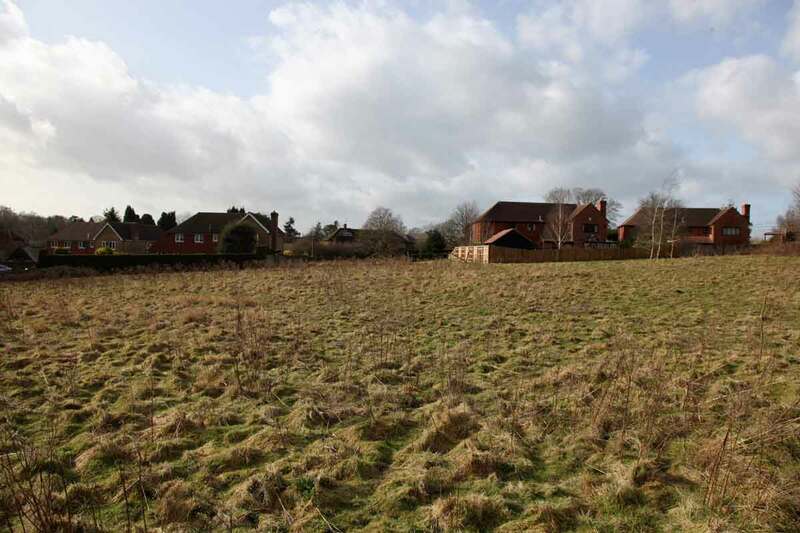 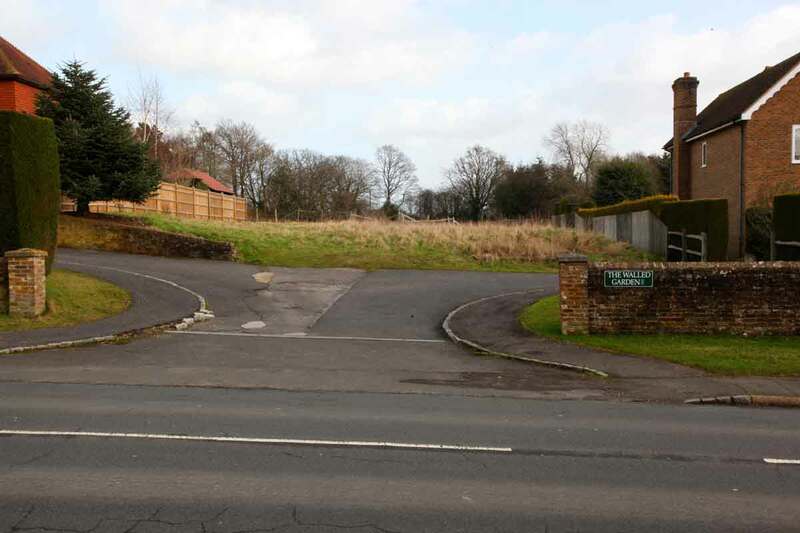 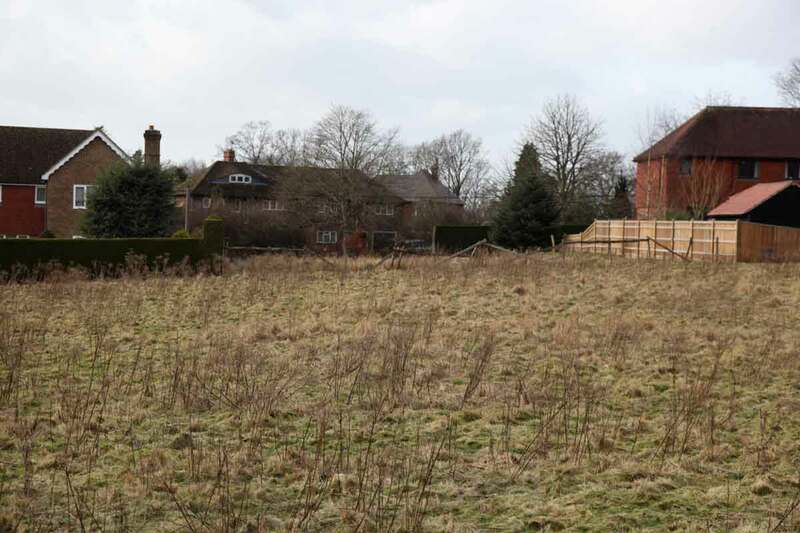 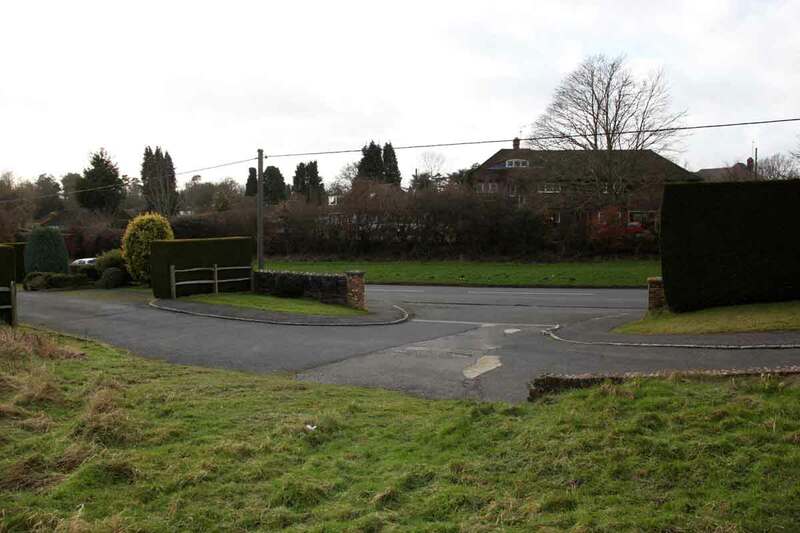 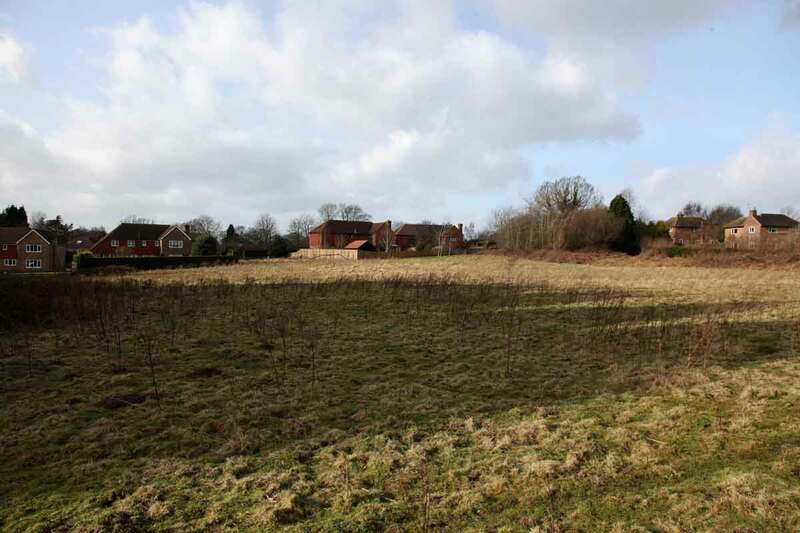 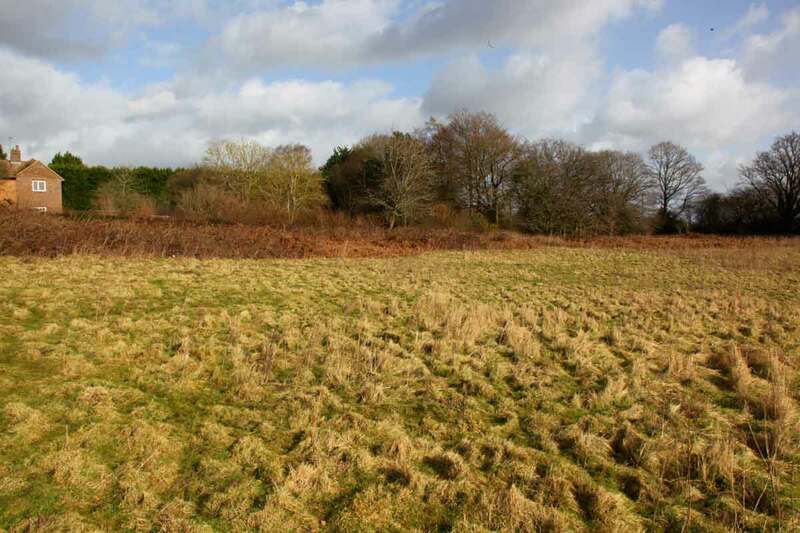 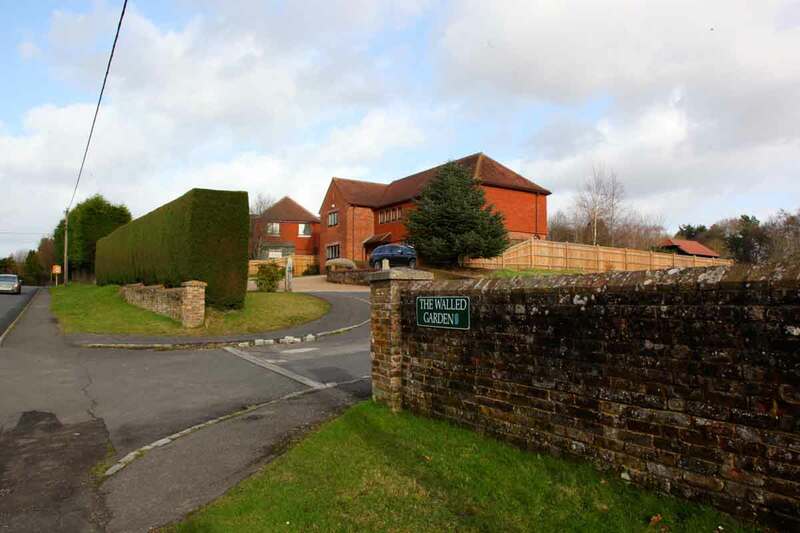 3 acres to the rear which was included in Wealden’s non-statutory local plan. 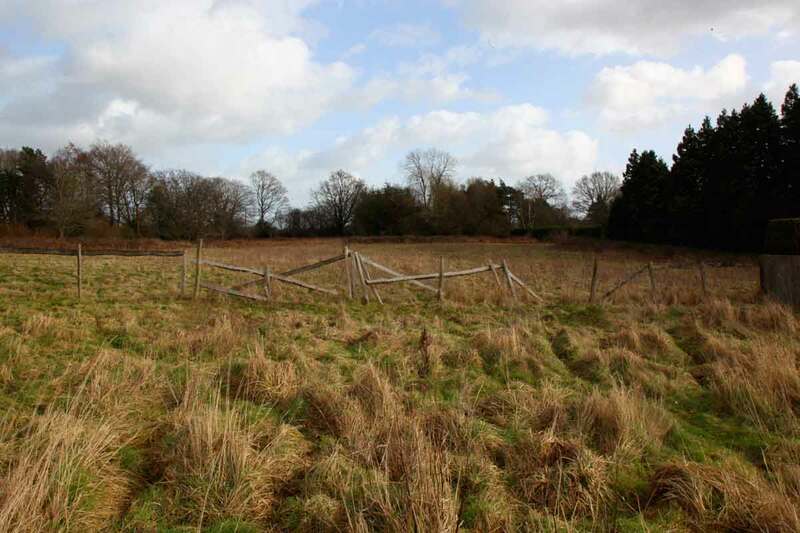 The site is held in a joint venture company while all development options are being explored.